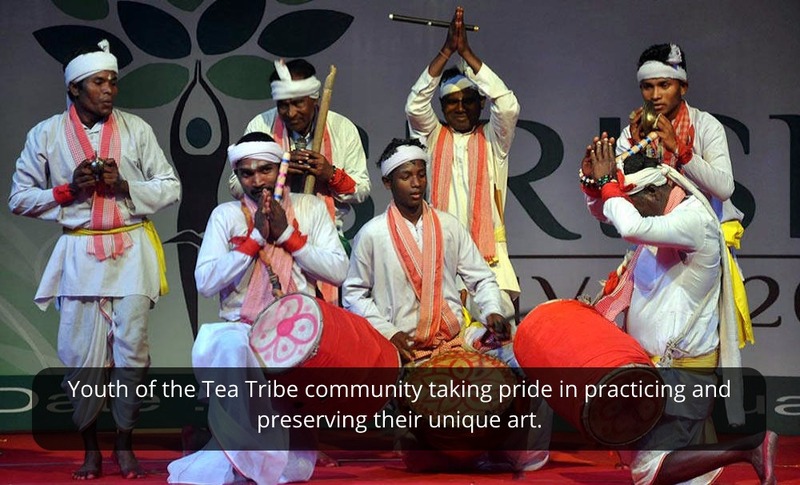 The Tea Tribe Community were indentured from various parts of India namely Chota Nagpur, Jharkhand, Orissa and West Bengal and settled in the tea estates set up by the British Planters in 1830’s. 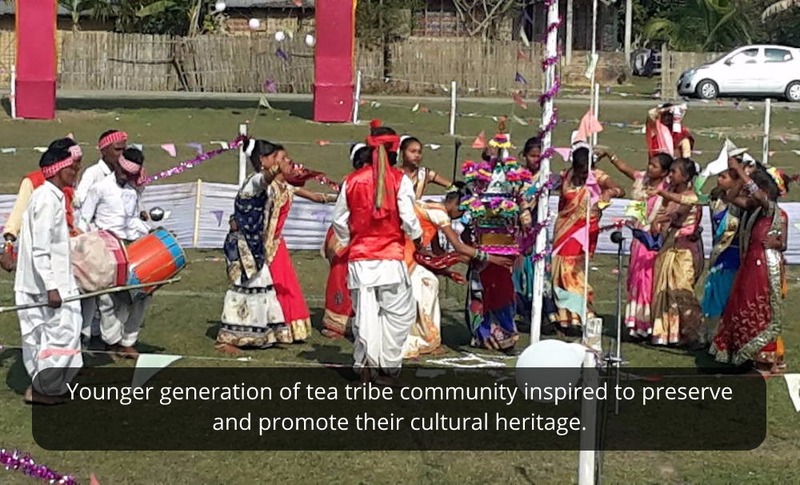 Together, they form what is today commonly known as Tea Tribes Community of Assam. 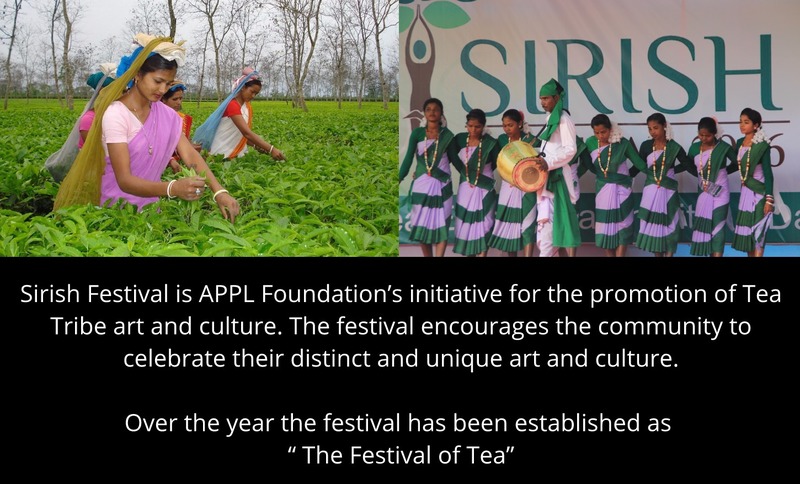 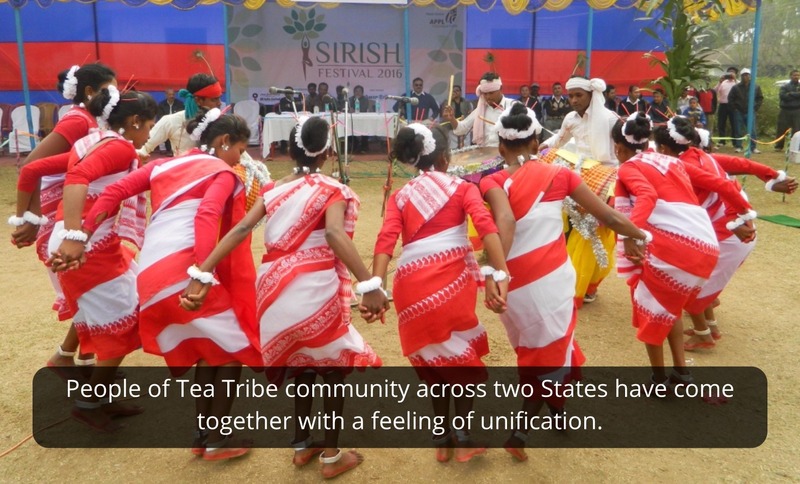 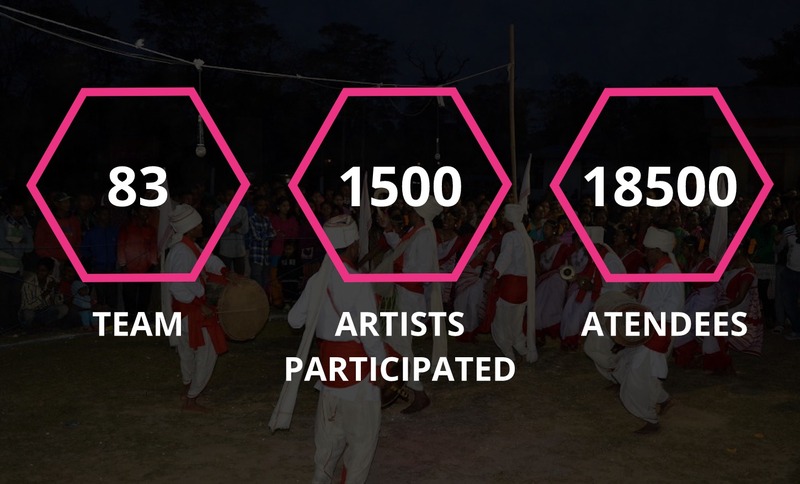 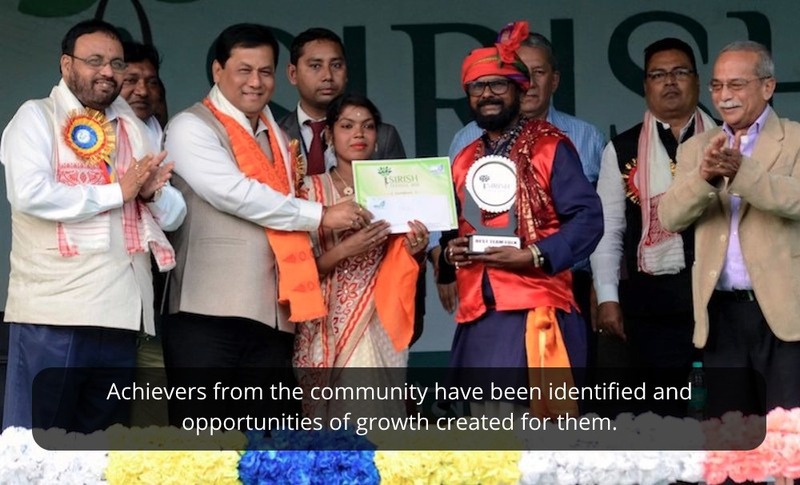 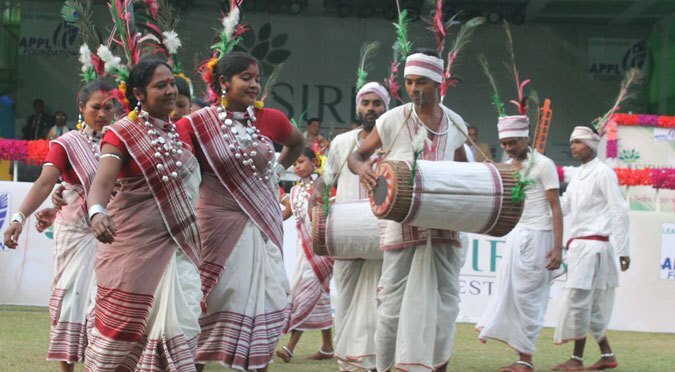 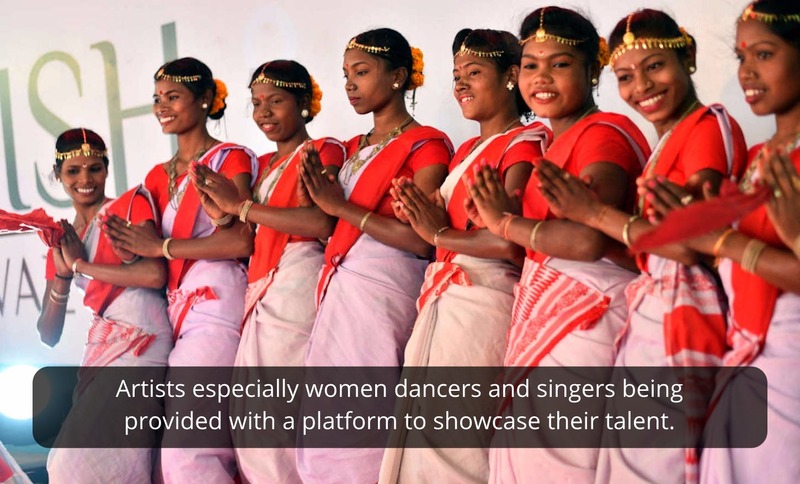 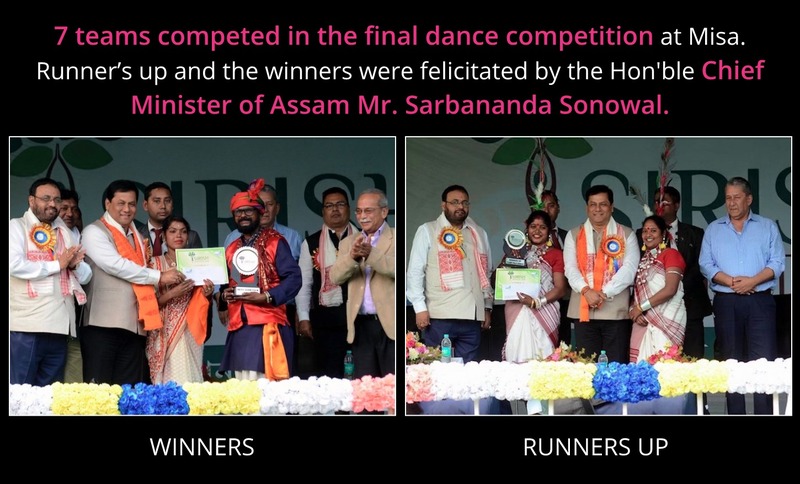 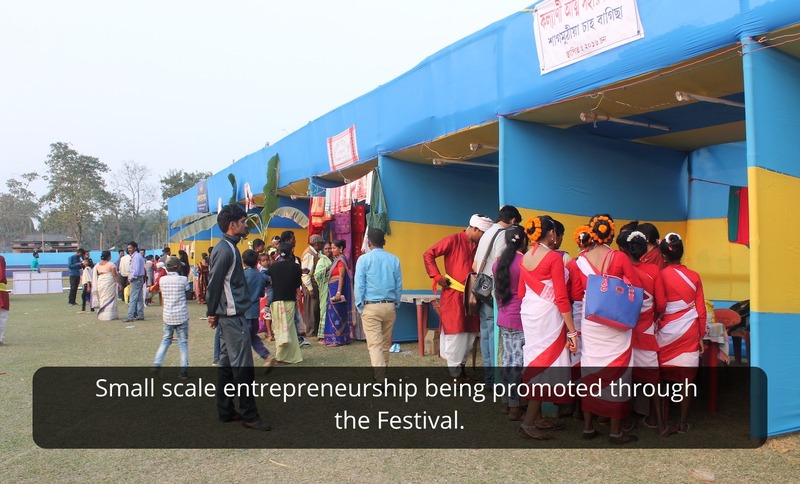 “Sirish Festival 2017, organized by APPL Foundation, celebrates the unique cultural heritage of Tea Tribes in Assam and West Bengal. 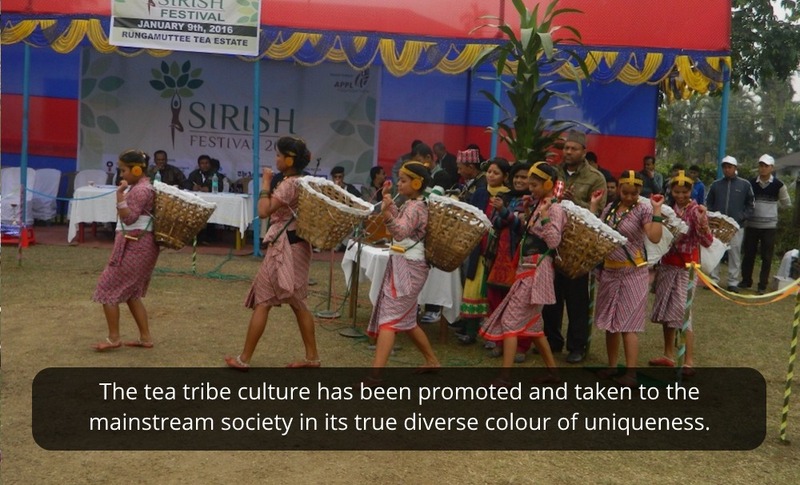 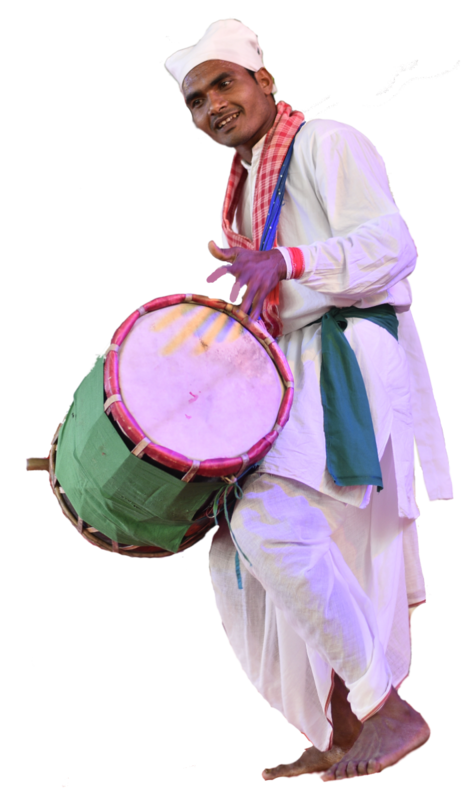 The third Sirish Festival, a colourful cultural extravaganza of folk songs and dances, was organized at Naharkatia Town in Assam on January 2017.